We have all had that feeling when you walk into a home or space and it feels fresh, airy, interesting and inviting.Most San Antonio Area houses start out that way. They were built with "on trend" designs, but over time those trends have changed and the San Antonio house stayed the same. By removing some out-dated styles your San Antonio Area house can be transformed into a fresh, new, welcoming, living space. 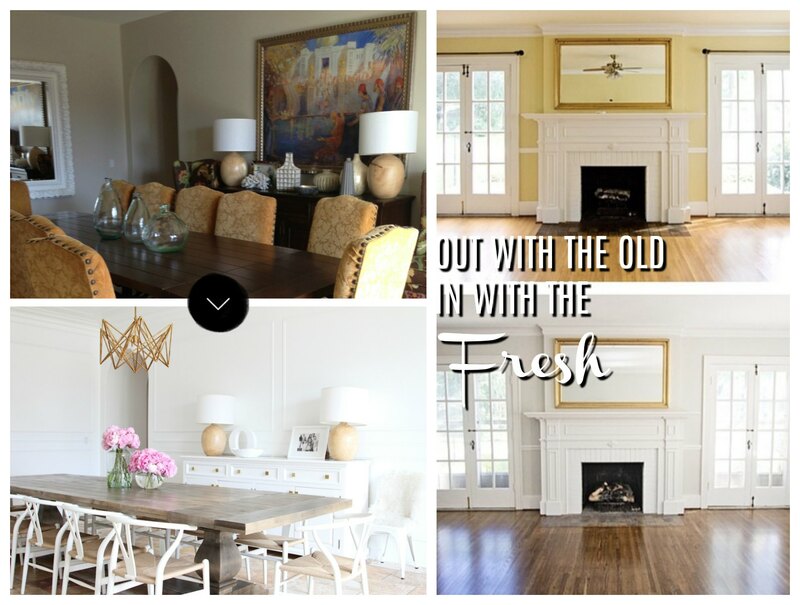 This trend in the 90's and 2000's created a warm space but now feels outdated, drab, and heavy. By updating the color pallet and bringing in whites, creams, greys, & "greiges" (beige & gray mixed together, creating warmth in a cool tone) It brings ease and calmness to the eye. 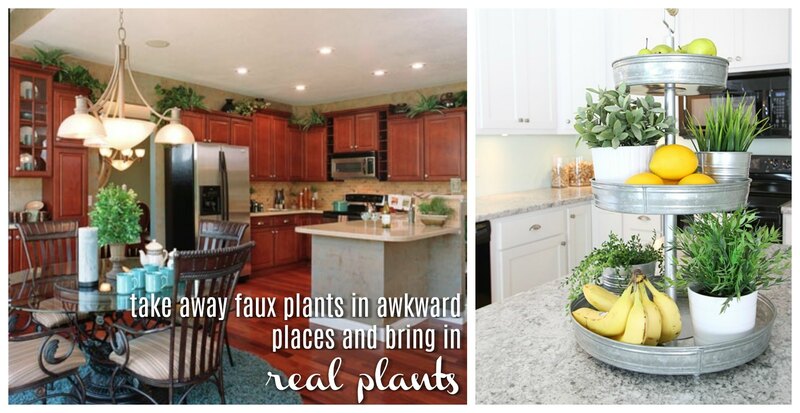 We have seen it hundreds of times, fake ivy stuffed above kitchen countertops and on selves. Yes they might add some color but they also add dust and fade quickly. Instead, opt for simple fresh flowers and succulents. This style is a nod to the mediterranean, tuscan, and old world style homes. Though they are beautiful, the heavy art can be overwhelming to the eye and distract from the simple architecture of the space. San Antonio Homes use to be build with carrying out the same lighting and plumbing fixtures throughout the house. Matching chandeliers with pendants and sconces to create a cohesive look. Now we are changing things up and creating more interest with light fixtures and faucets. Mixing metals is a new trend that is sure to last. In the kitchen there is a lot we have to store as San Antonio Home Owners, but why must it all be hidden? Want that fresh airy vibe, create some open shelving. Choose an area to open up with floating shelves. 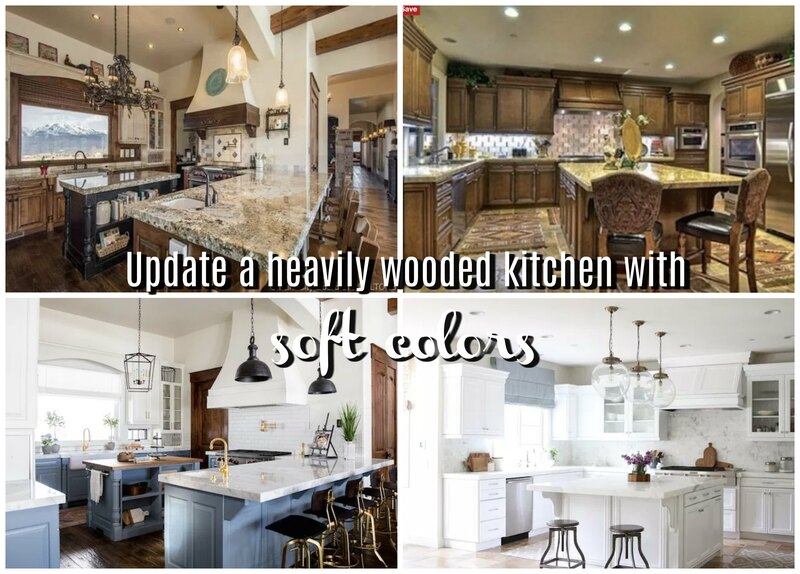 It makes your kitchen look larger and adds character and interest to the design. Yes, you might have spend $$$ on them but it's time to let those thick tasseled custom drapes go. Drapes close the room off of natural light and attract dust. You can still use window coverings to help with unwanted sunlight or to frame a window but keeping it simple is the key. Shutters, wood blinds, or a curtain rod are great options to keep the room looking clean, crisp, and airy. San Antonio Area housing rends are always changing and evolving. Sometimes it can be overwhelming to keep up, but simple changes can add new life to your space and more return on your investment. San Antonio homes are in high demand and leaving a positive impact on a buy is important.